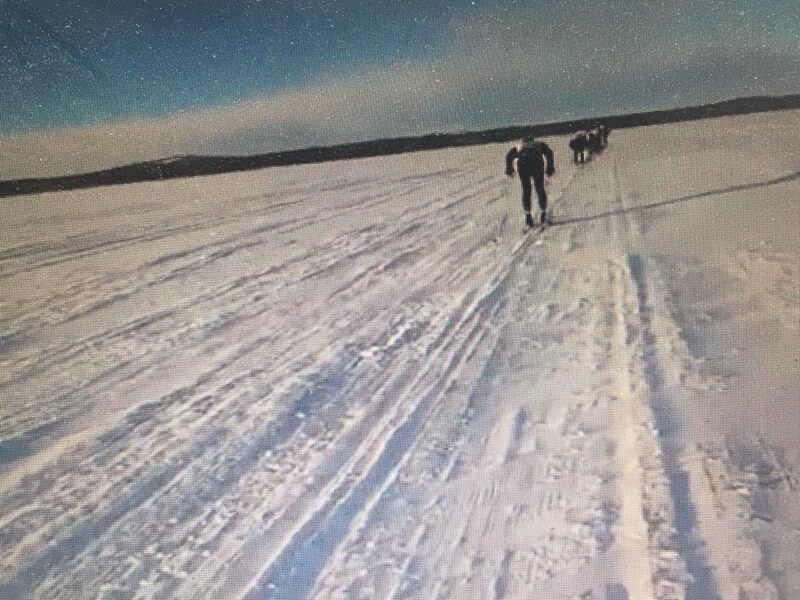 IMAGINE SNAPPING ON your cross country skis and then skiing for 220 kilometers straight, taking only brief rests along the way. That’s 137 miles. That’s almost from here to the Bridge on skis. 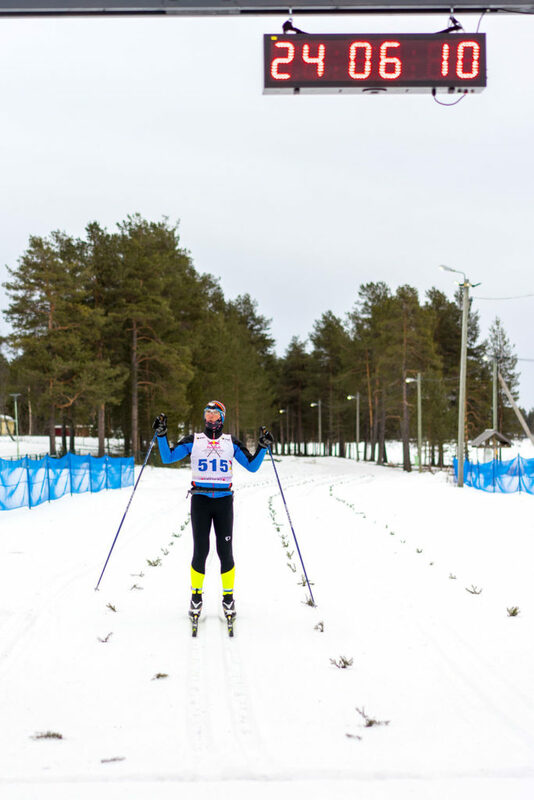 That’s exactly what Tom Mahaney, a local businessman, and Greg Nelson, a local chiropractor, recently accomplished in the Red Bull Nordenskioldsloppet (easy for you to say) in Sweden. It’s one of the oldest and longest ski races in the world. The course lies above the Arctic Circle. Oh, one more thing. Both Mahaney and Nelson are 62 years old. Greg Nelson said he was tired after the race, but otherwise in good shape. Needless to say, they’re avid skiers but over the last two years, while they were planning the trip, the most they had skied was a mere 100 kilometers. Sixty-two miles. They figured the adrenaline and determination would carry them the rest of the way. The winner in the race, a Norwegian, finished in just under twelve hours. Mahaney and Nelson completed the course in just over 24 hours. Twenty four hours on skis. Mahaney finished in 24 hours, 6 minutes. His buddy Nelson finished 14 minutes behind. Did they ever doubt themselves and their 62-year-old bodies? They got up and finished the race. A total of 335 skiers finished while dozens understandably dropped out along the way. For most of us, the sixties are when you start pulling back and easing up. Having a drink or two, enjoying your grandchildren. For a rare and determined few, the sixties are when you decide to ski 137 miles straight in 24 hours above the Arctic Circle.